Sharon is a Litigation Executive at CFG Law, having worked for the firm for over 10 years. She has developed her career here, truly encompassing the firm’s ethos of helping clients’ in everything she does. 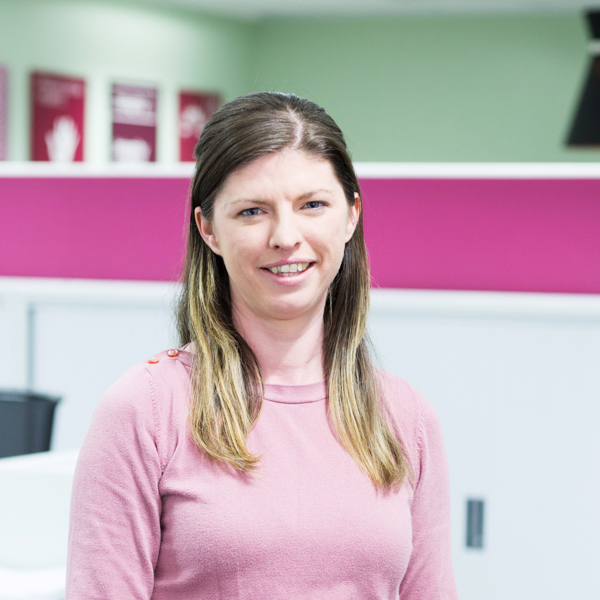 Sharon’s priority when approaching cases is to ensure each client is met with a friendly and personable voice on the other end of the line who can offer support and guidance throughout the personal injury process. She continues to build relationships with clients and colleagues in order to provide clients with the highest levels of customer service and the best possible outcomes. Sharon takes a compassionate and sensitive approach when speaking with not just clients, but also colleagues, and always offers support and advice where she can. Working with and supporting the whole team at CFG Law. Excellent organisational skills to ensure cases are progressed efficiently and effectively. Listening to clients to provide help and support at every step of the way. Helping people through the process which can be unfamiliar and explaining each step to clients. Learning and developing new skills. The supportive and encouraging environment from everyone in the firm. Developing treatment and support pathways for clients in all areas. Improving client service levels to provide the very best help available. Spending time with her partner, 4 children and dog.